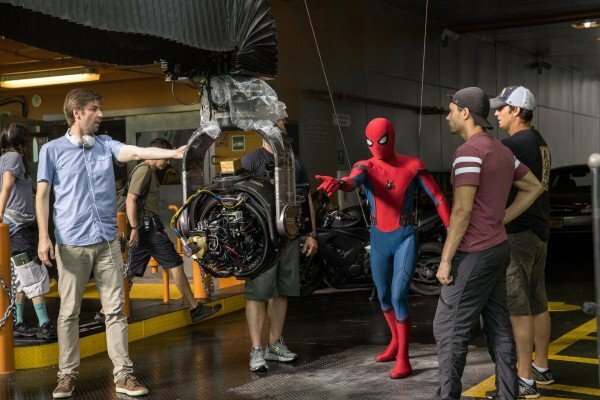 It may not quite reach the heights of Raimi's Spider-Man 2, but Spider-Man: Homecoming emerges as one of the character's strongest films to date, granting him a clean slate and infinite room to grow. 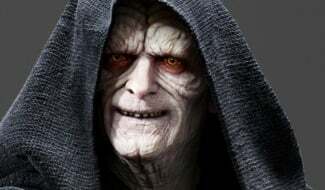 It’s certainly been a long road to this point. 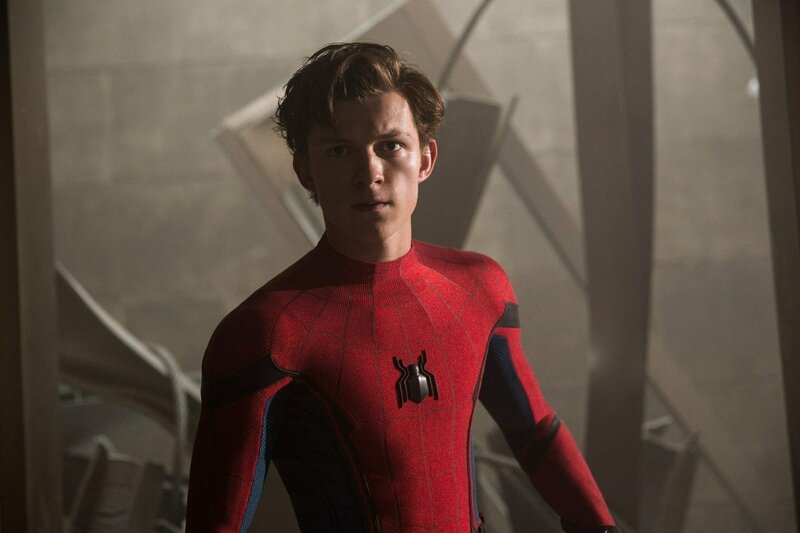 Fifteen years after Spider-Man made his big-screen debut in Sam Raimi’s original Sony-released film, the webhead is finally headlining his first solo movie set within the Marvel Cinematic Universe, following the disappointing performance of Sony’s The Amazing Spider-Man 2. 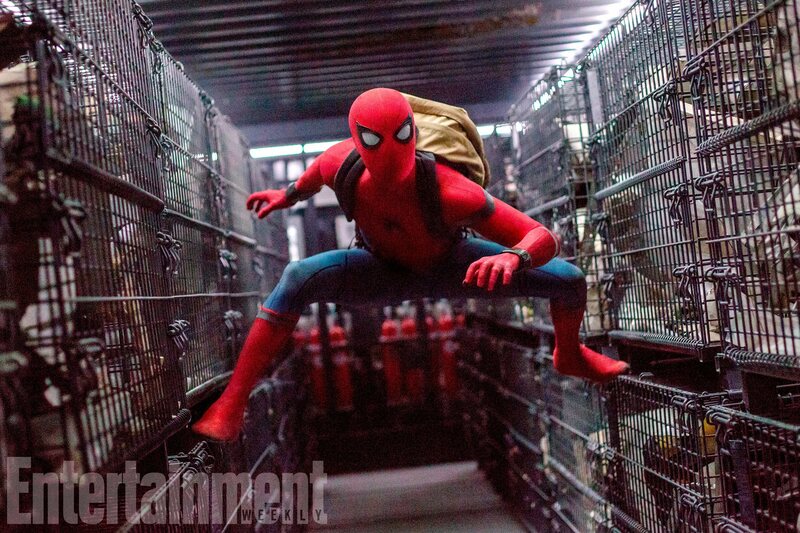 Of course, Spider-Man: Homecoming follows the hero’s scene-stealing (and shield-stealing) appearance in last year’s Captain America: Civil War, in which Tom Holland (The Impossible) assumed the role once played by Tobey Maguire and Andrew Garfield. 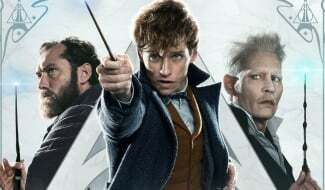 Yet, despite an initially strong positive reception, it remained to be seen how the friendly neighborhood Marvel icon would fare in his third cinematic interpretation, especially now that he’s tied to an interconnected web (pun intended) of films that already spans nearly a decade. 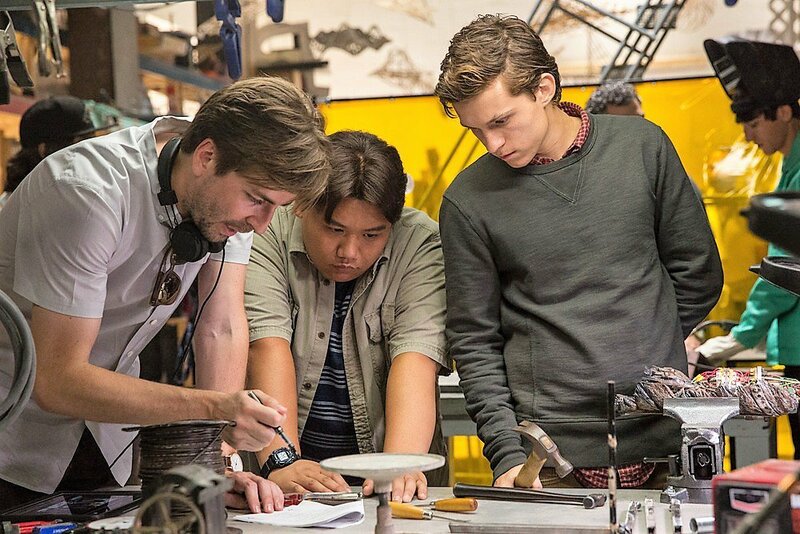 Thankfully, director Jon Watts (Cop Car) brings his indie sensibility to the reboot, which picks up with Holland’s high school sophomore Peter Parker shortly after (and briefly during, thanks to a fun sequence early on) the airport battle in Civil War. 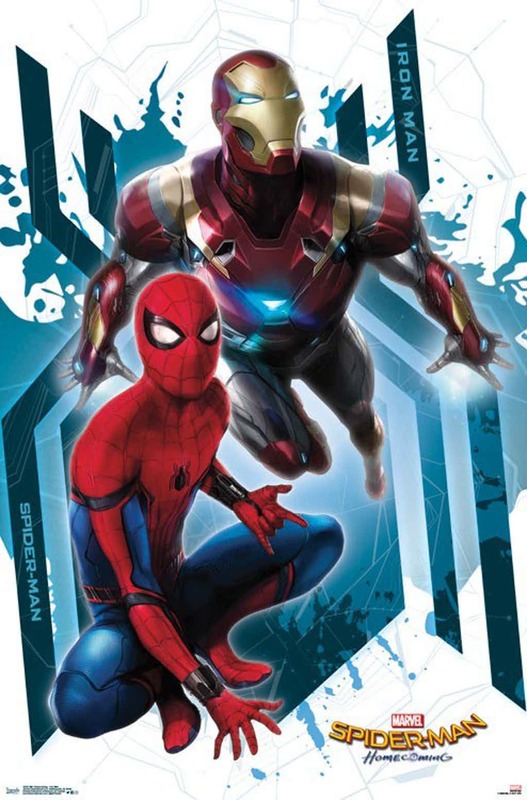 Inspired by his newfound mentorship with Tony Stark (Robert Downey Jr.) and the technology of his tricked-out new suit, Peter has a lofty ambition of joining the Avengers and fulfilling his potential as the world’s newest superhero. 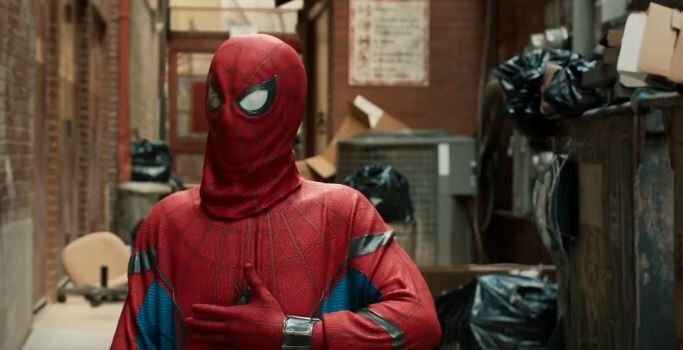 However, the Spider-Man we get in Homecoming is very much a newbie when it comes to the ways of crime-fighting, often causing unnecessary collateral damage and putting innocent lives at risk in his quest to prove himself to his new mentor. 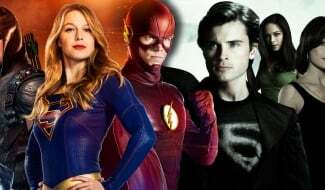 So audiences expecting to see a fully formed webslinger on screen may have to wait until the character’s appearance in next year’s Avengers: Infinity War. 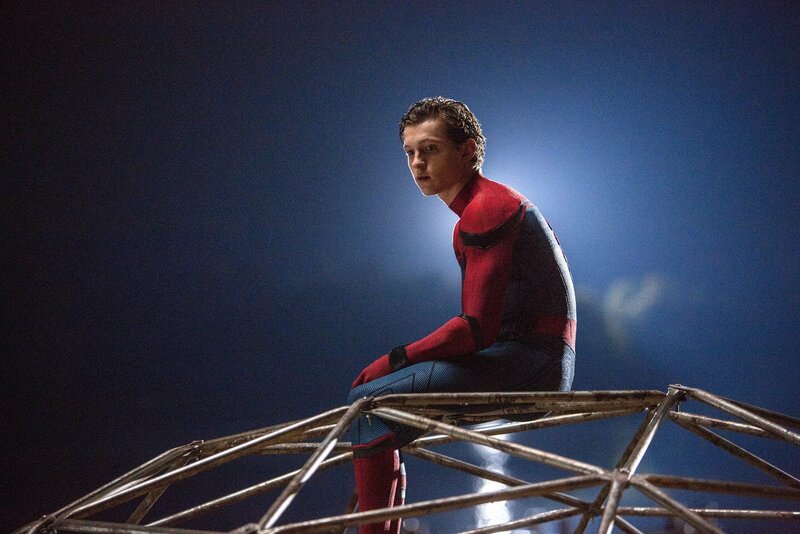 The very point of Homecoming, after all, is just how much Peter has to learn about both his own power and, yes, the great responsibility that comes with it. 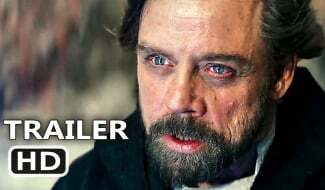 It’s a message that’s never stated flat-out, though (don’t worry, no flashbacks or even a mention of good ol’ Uncle Ben here). 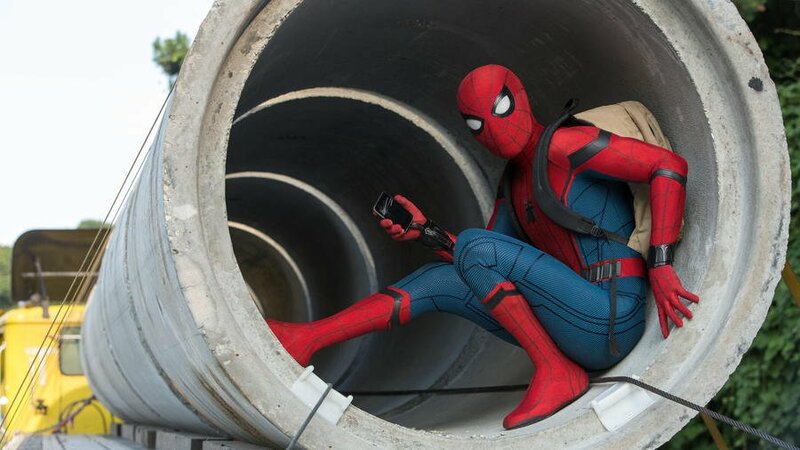 None of the previous films have attempted to really showcase the steep learning curve that Peter has ahead of him once he decides to don the suit, save for a single sequence or a quick montage of him exploring his abilities. 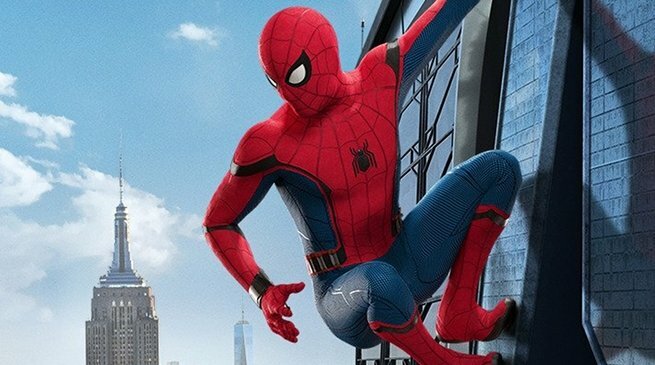 Homecoming provides an entire film though for Spider-Man to evolve into the hero we all know and love, and in that regard, it plays up the underdog aspect of the character even moreso than previous depictions. 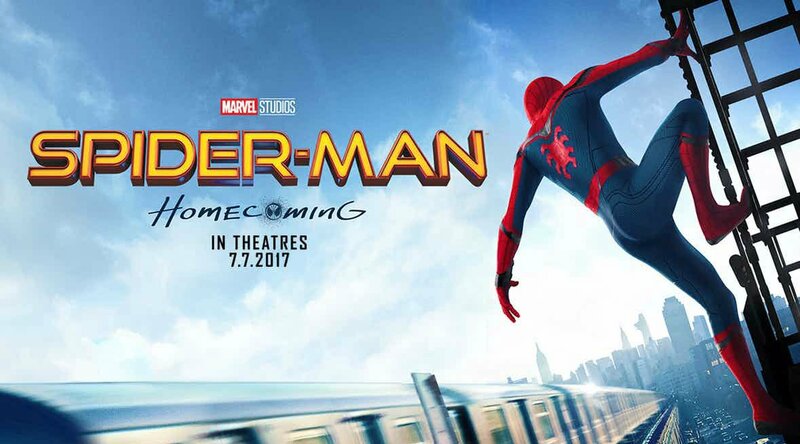 Especially alongside a fully fleshed-out MCU filled with more seasoned superheroes, Homecoming‘s Spider-Man feels like one we’ve never seen before, effortlessly assuaging concerned audiences who feared the hero’s story would get stale the sixth time around. Of course, the grander scale of Spider-Man’s story is accompanied by a more intimate side as well. The ongoing conflict between Peter’s personal life has always been a narrative focus for the character, and Homecoming excels here, too. 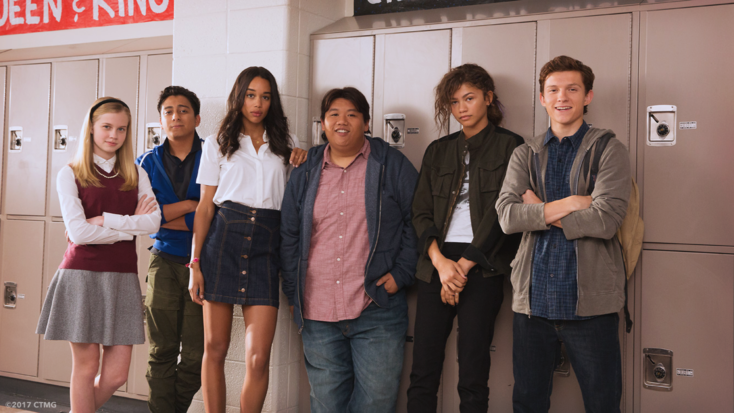 Rather than exclusively using a romance with Gwen Stacy or Mary Jane Watson to serve as a surrogate for Peter’s connection to the real world (though he does have eyes on Laura Harrier’s Liz Allan), the film presents a far richer, more diverse ensemble of supporting characters both within his high school and the New York streets. 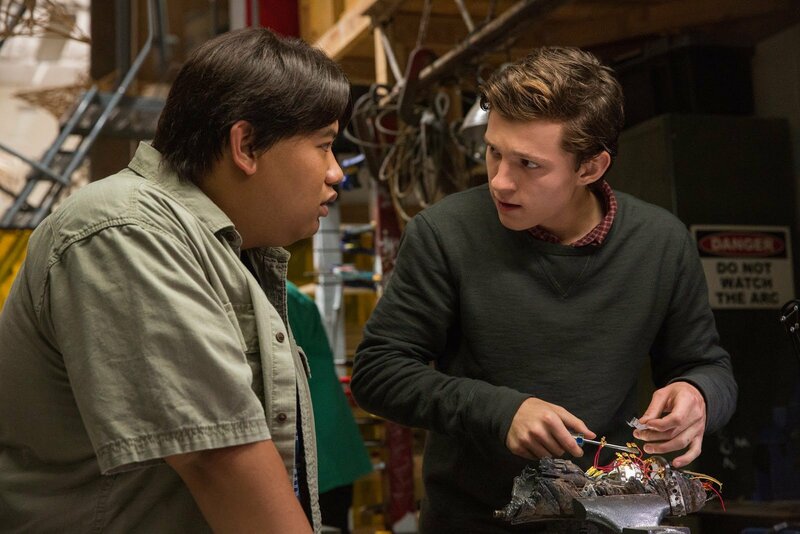 Jacob Batalon stands out as Peter’s best friend Ned Leeds, and Zendaya creates an lasting impression as the aloof Michelle, while Marisa Tomei returns as the most youthful Aunt May ever put to film. 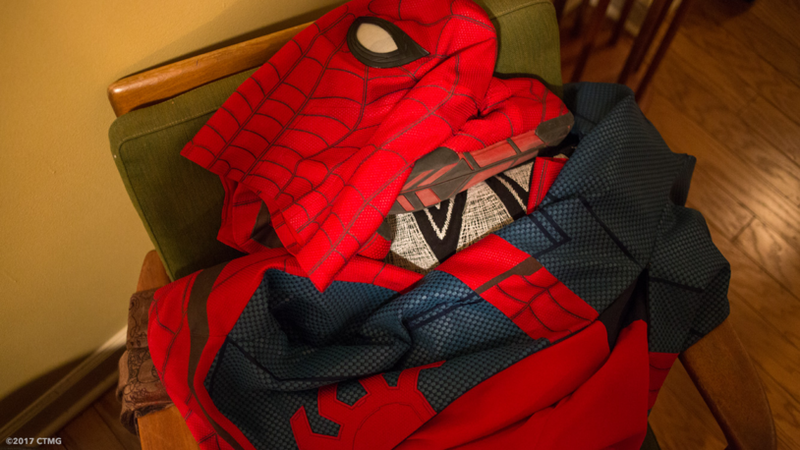 For the first time, the street-level aspect of Spider-Man’s heroism and the way in which it intertwines with Peter’s daily life feels tangible and more authentic than ever before, lending credence to comparisons between Homecoming and the work of writer/director John Hughes. Plenty of awkward humor worms its way in between the action as well, creating some of the Spider-Man franchise’s most laugh-out-loud bits. 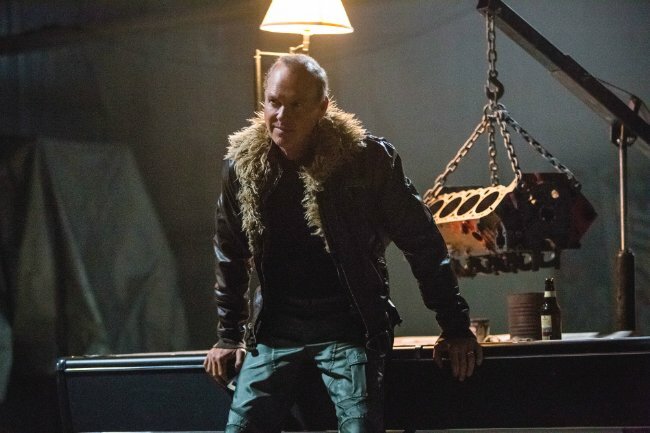 As expected, all the teen angst is accompanied by the requisite villainous plot that Spider-Man needs to disrupt, this time hatched by Michael Keaton’s Adrian Toomes aka The Vulture. However, what may surprise fans is just how much the hero/villain plot of Homecoming ties into the larger MCU. 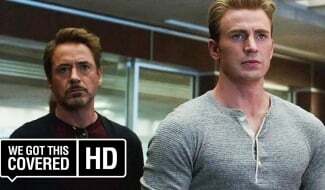 It’s a bold move no doubt intended to play up the much-anticipated cooperation between Sony and Marvel Studios and boost the film’s box office prospects (hence Downey’s prominence in the marketing), but even though it feels a bit heavy-handed at times, the MCU elements sprinkled throughout Homecoming never threaten to overwhelm the focus on Peter himself. In fact, they open the door for some of the film’s most memorable moments, though one imagines that future Spider-Man movies should probably rein it in a bit now that this version of the hero has been fully established onscreen. 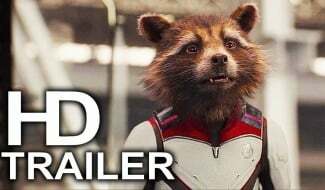 Holland, it should be noted, brings the same affable charm to the character as he did in Civil War. 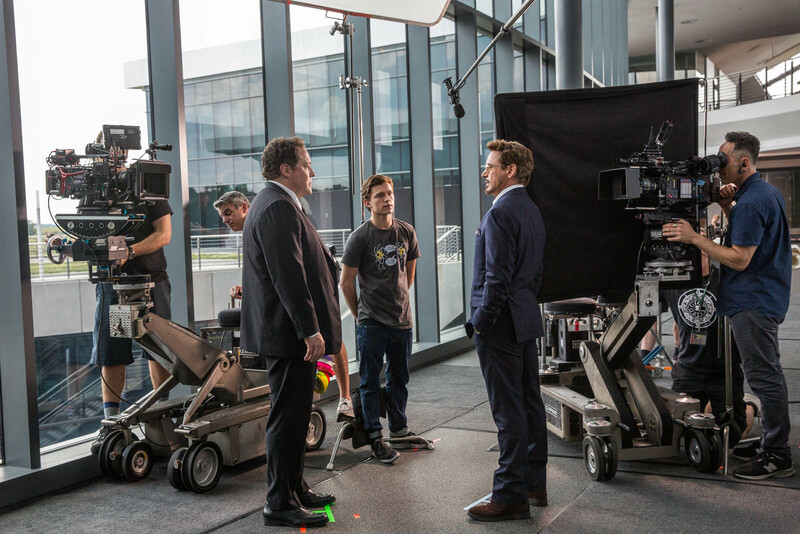 Unlike his predecessors, he actually feels like a high school kid in way over his head, and the presence of Downey and his MCU trappings only emphasizes that fact. Moreover, Keaton’s Vulture presents an imposing enough threat for this undisciplined Spider-Man to face and, thanks to the former Batman and Birdman star’s built-in gravitas, the character is easily a cut above the standard subpar MCU villain. 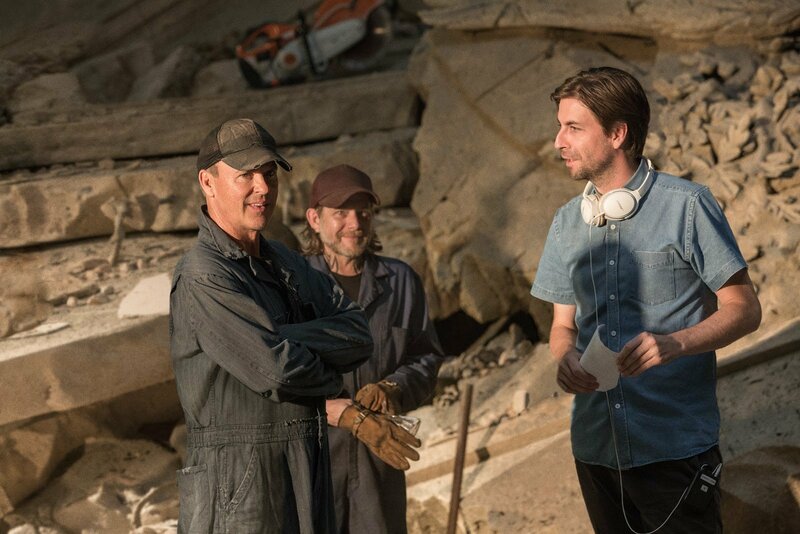 Even though Keaton could have used a bit more screen time to flesh out his character, Homecoming wisely opts to develop Peter’s journey, neatly laying the groundwork for both the hero’s continuing evolution in sequels and his role in the greater MCU itself. 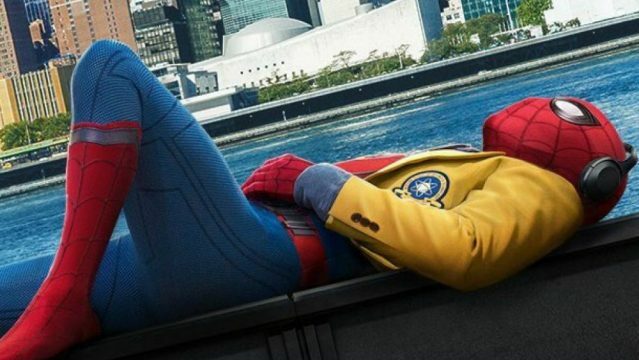 It may not quite reach the heights of Raimi’s Spider-Man 2, but Spider-Man: Homecoming emerges as one of the character’s strongest films to date, granting him a clean slate and infinite room to grow.